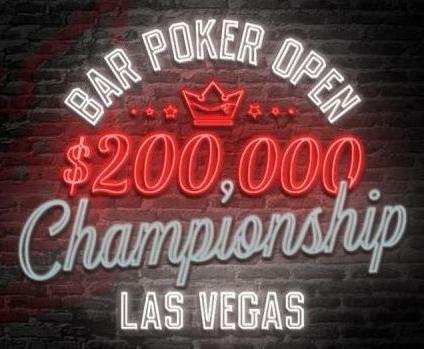 This Location will have a Progressive Jackpot prize, $200 monthly prize, and a $25 First place prize! AS ALWAYS...ITS FREE TO PLAY!! 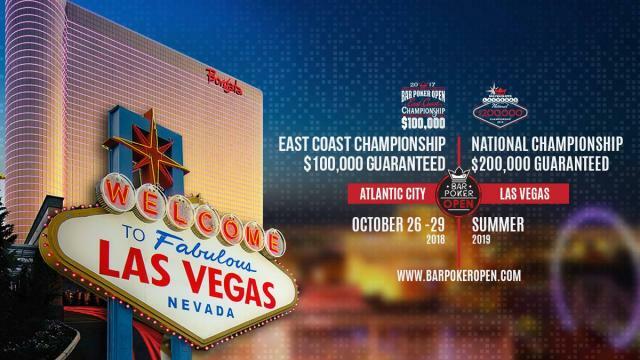 $200,000 NATIONAL CHAMPIONSHIP(Las Vegas) or $100,000 EAST COAST CHAMPIONSHIP (Atlantic City). INTRODUCING "BB ANTE" TOURNAMENTS ON TUESDAYS! 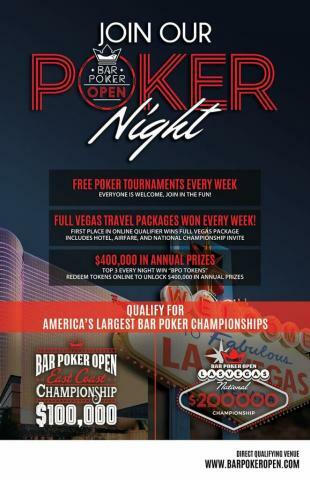 QUALIFIERS FOR LAS VEGAS NOW THRU MAY 5th! !